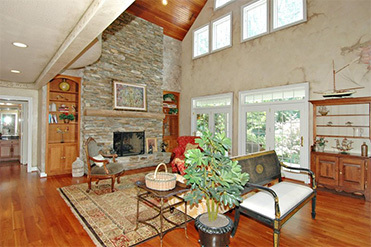 For a superior home remodeling experience, turn to Cossentino. 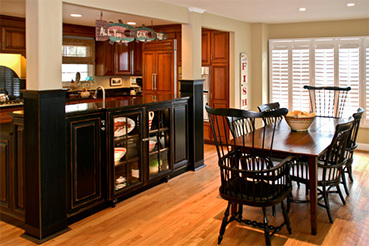 We’re flattered clients tell us we’re the best home remodeling company in Howard County. But when they compliment us on our almost obsessive attention to detail, we really take it to heart. Cossentino and Sons prides itself on making the process as flawless as the finished product. From vision, to design, to transformation and clean up, every detail is handled with the precision and respect both you and your property deserve. Just ask our clients. Design-build services should complement your lifestyle and flow with existing design. Transform your present home into the home of your dreams—and increase its resale value in the process. Today’s kitchen is so much more than a place to cook—it’s the center of family living and social gathering. Focus on style, comfort, and accessibility to make your home’s most lived-in space fabulous. It’s the most personal space in your home. 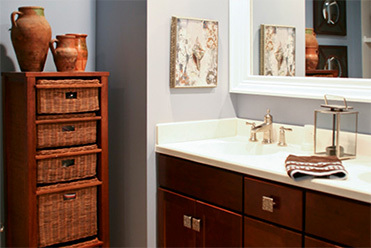 A professionally remodeled bathroom not only makes getting ready each day more pleasurable—it can transform it into a place to escape and unwind.